This is the advanced solution for abandoned cart reminders. You can personalize your email reminders and promotions based on your customers and the contents of their carts. Several online retailers who have adopted this module have reported conversion rates of over 18%. 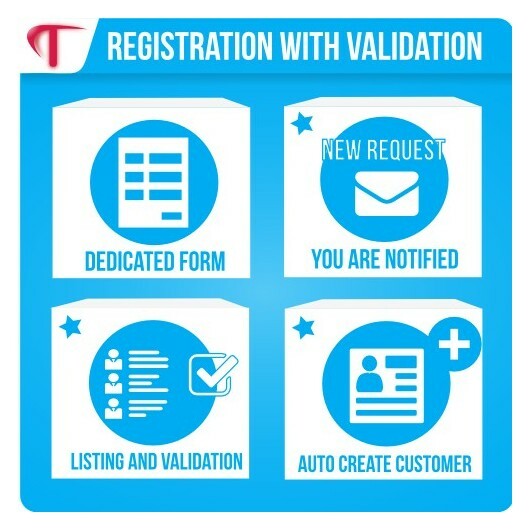 Manage request registration on your site. Specific form registration request, back-office validation. Specific module that can be adapted to your needs. 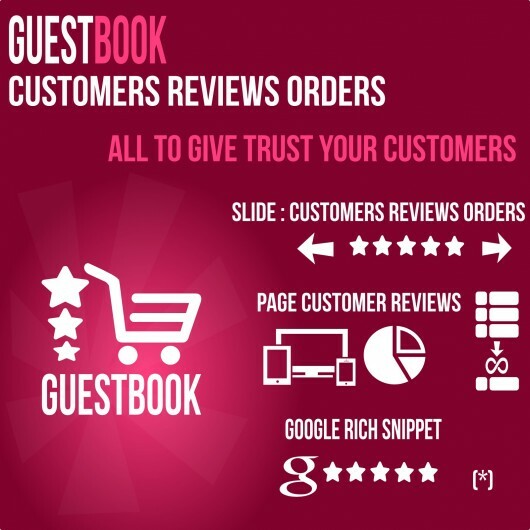 We’ve added a bit of our expertise and innovation to the power of Prestashop. We want our customers to enjoy the most pleasant of buying experiences – simple and efficient. We will bring a personalized touch to online purchases so that they reflect positively on your organization and enhance your time management and your commercial effectiveness. Our main concern is to allow you a pleasant routine so that you can concentrate on your goals. 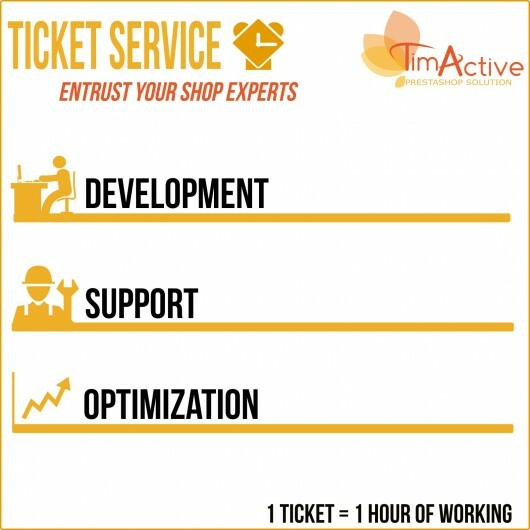 With Timactive, your e-commerce project will start out right and enjoy a head start on the competition.